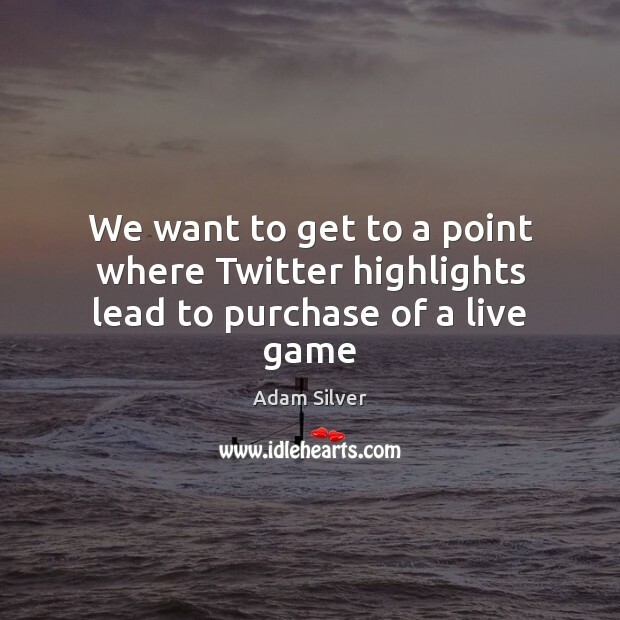 Enjoy the best inspirational, motivational, positive, funny and famous quotes by Adam Silver. Use words and picture quotations to push forward and inspire you keep going in life! 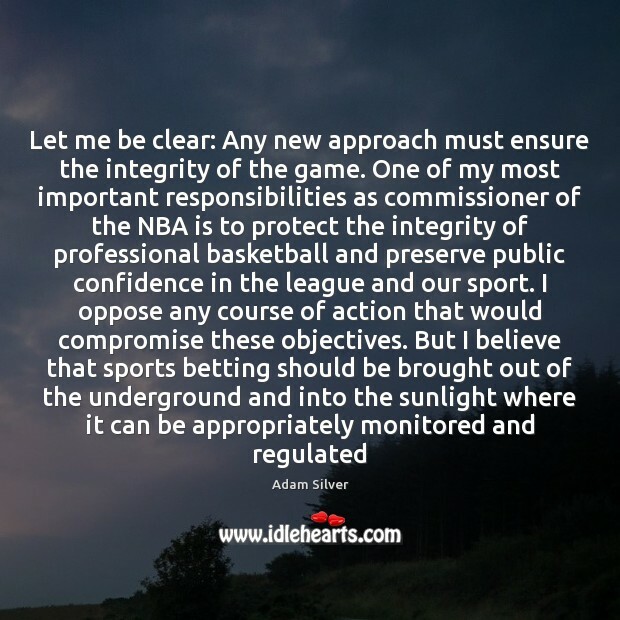 We didn't see [the NBA lockout] as a victory at all. 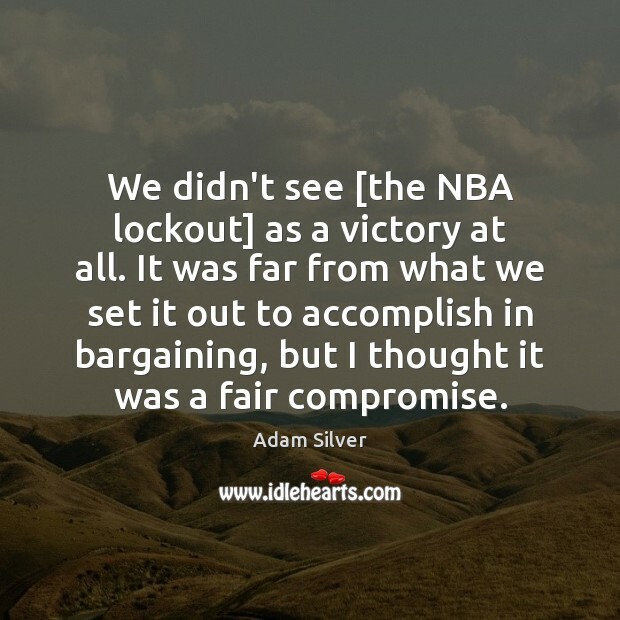 It was far from what we set it out to accomplish in bargaining, but I thought it was a fair compromise.